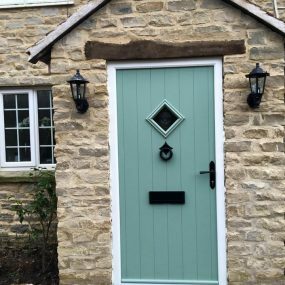 A garage door is a vital feature improving the security, look and value of any home. 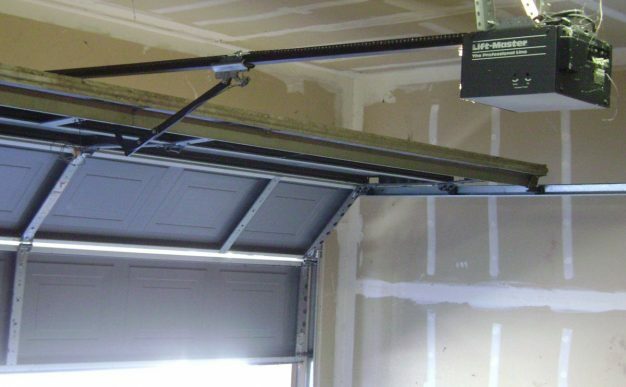 A garage door is often only replaced when a current garage door is broken, damaged, falling apart or really old, which represents a huge security risk. 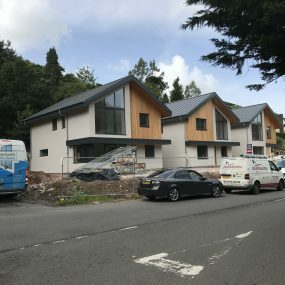 With the installation of a new modern garage door you get the security and technical features of a modern-day home, whilst adding to the good looks of your property and finally, increasing the value of your home. 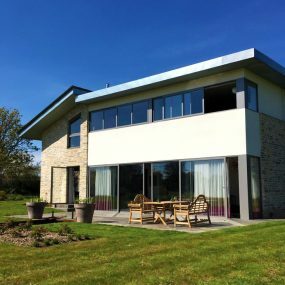 Countrywide Windows are experts in the supply and installation of Garage doors throughout the country. 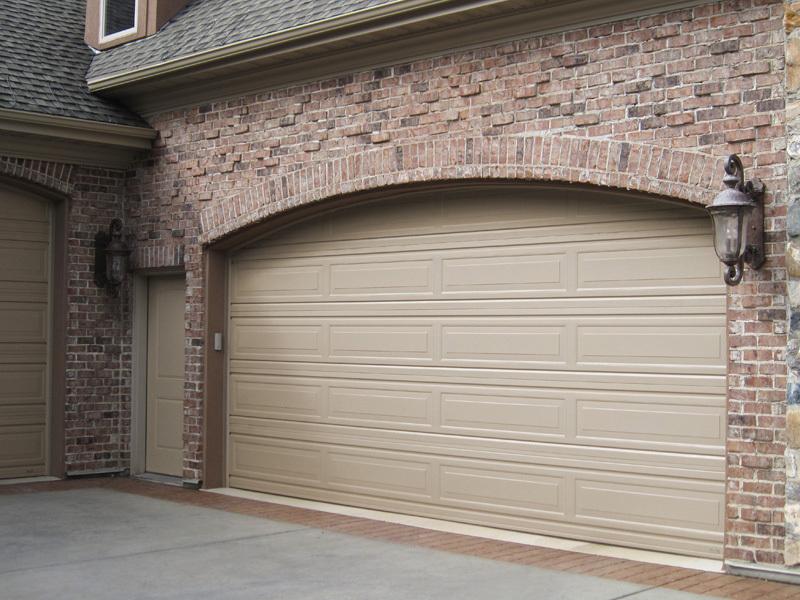 Improve the security, the looks and the value of your property today with a brand-new garage door. With plenty of styles and colours available to suit your taste, what are you waiting for. Enhanced AppearanceA new garage door will dramatically enhance the way your home looks, helping it to look modern and stylish. Increased Home ValueReplacing an old Garage door with something quiet and elegant will change the way the entire house is perceived by potential buyers. Increased SafetyA brand-new garage door with the latest security accreditations will look great and increase the security of your home. Increased Energy EfficiencyA new insulated garage door will seal your garage up tight and help keep the entire home warmer for less. Less MaintenanceA new garage door will eliminate the need for everything but a once a year maintenance check. 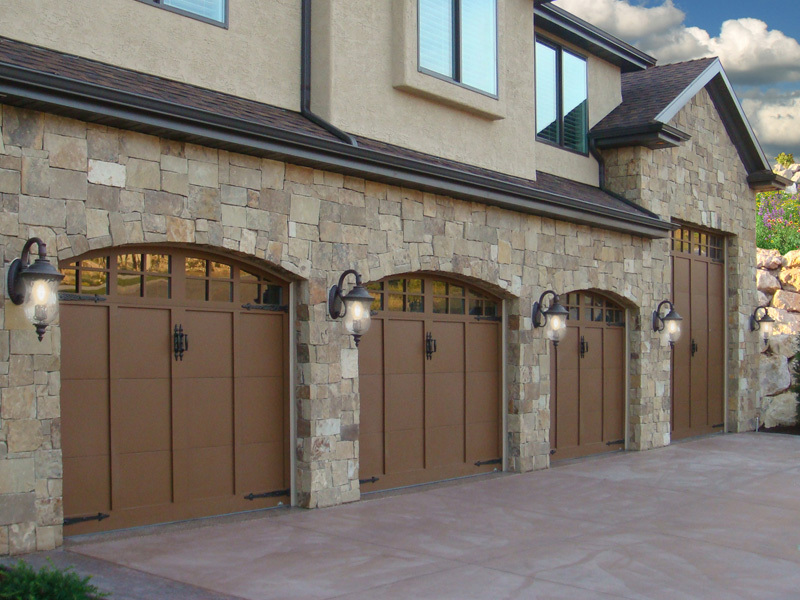 Return on InvestmentReplacing a garage door can be one of the most attractive home improvements you can make from an investment standpoint. 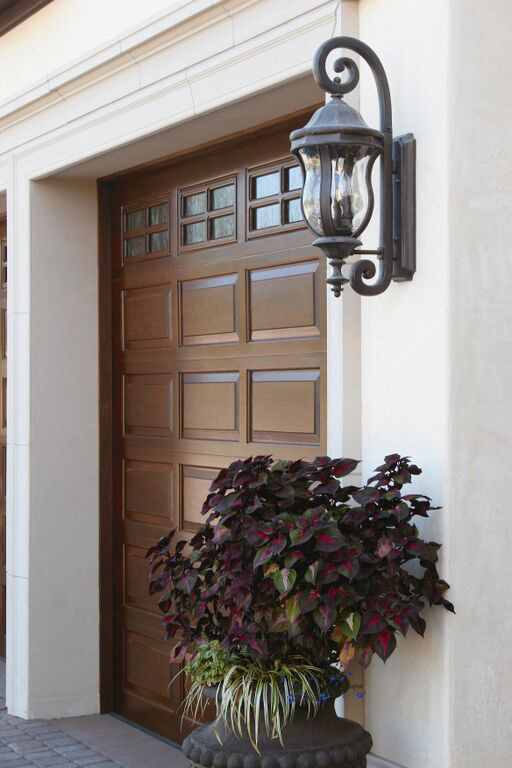 Get a FREE quote for your Garage Doors.